Then she made...: Happy 4th of July! We are having a really laid back day. My hubby had to work - which was lame. His company does holidays so weird, he doesn't get any of them off unless he takes it out of his vacation time. Christmas? Nope! Thanksgiving? Nope! It's so strange, we love his job but we also like to save up his vacation time so unless we have something big planned, he works on holidays. Ya, so that was a long explanation.... anyway the short story, we aren't doing much celebrating. We did sneak away and do a family photo shoot for some friends and we are having a family movie night. Plus, as the sky darkens we are thinking about stepping into the neighboring field to watch some city fireworks in the distance. It's all good. I hope your day has been good too! 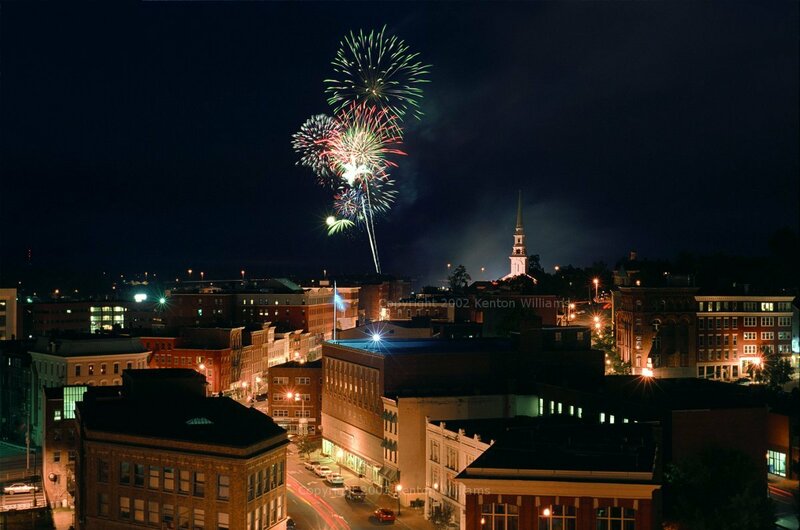 On a more serious note, just a shout out to my Maine friends, my heart goes out to you and all those in the Bangor area who are hurting right now from the parade mishap. Such a sad thing to have happen on a day of such joy. The Bangor area was my home for quite awhile. In fact, my first 4th of July in Maine we watched fire works not far from the parade route. So I send my love all the way back to Maine today. Also, just a heads up, starting this coming Saturday, July 6th, I'm going to be putting my Etsy shop into vacation mode. I'm needing some time with my family so if you wanted anything, the shop's open for two more days and then it will be closed for awhile. Be safe and Happy 4th!